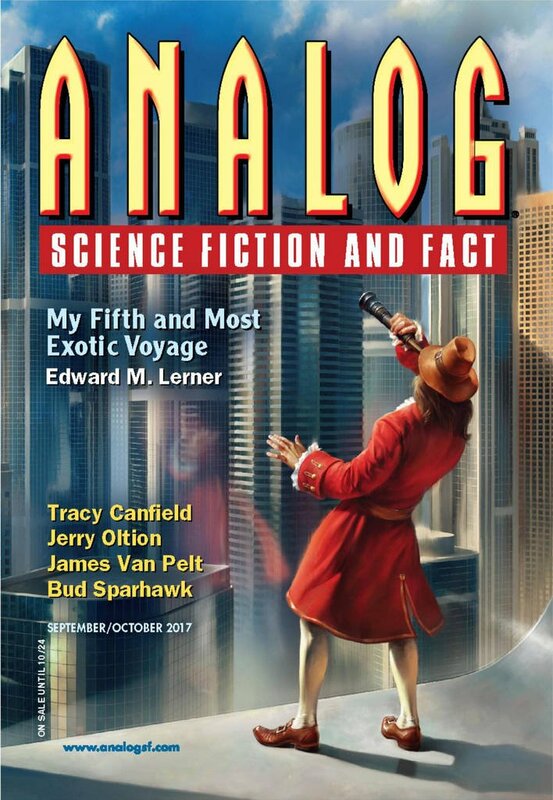 "The Sword of Damocles," by Norman Spinrad [bio] (edited by Trevor Quachri), appeared in Analog Science Fiction and Fact issue 09-10|17, published on August 17, 2017 by Penny Publications. Pro: There’s a lot of material here for a good story: a distant base with little accountability monitoring all these races, modified humans given no ability to reproduce and no home other than the base, and the aliens themselves. Con: Why did no one ever try to communicate with the aliens? Given that others have their own Galactic Eyes, there’s no way to keep our existence a secret, so why no attempt at messages? Why does no one in the story ever even suggest the idea? 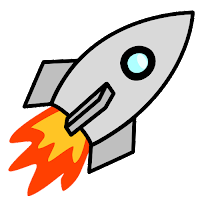 The “revelation” that information about the other civilizations is time-lagged isn’t much of a revelation at all, nor does it make much difference, given how old the other races would need to be.